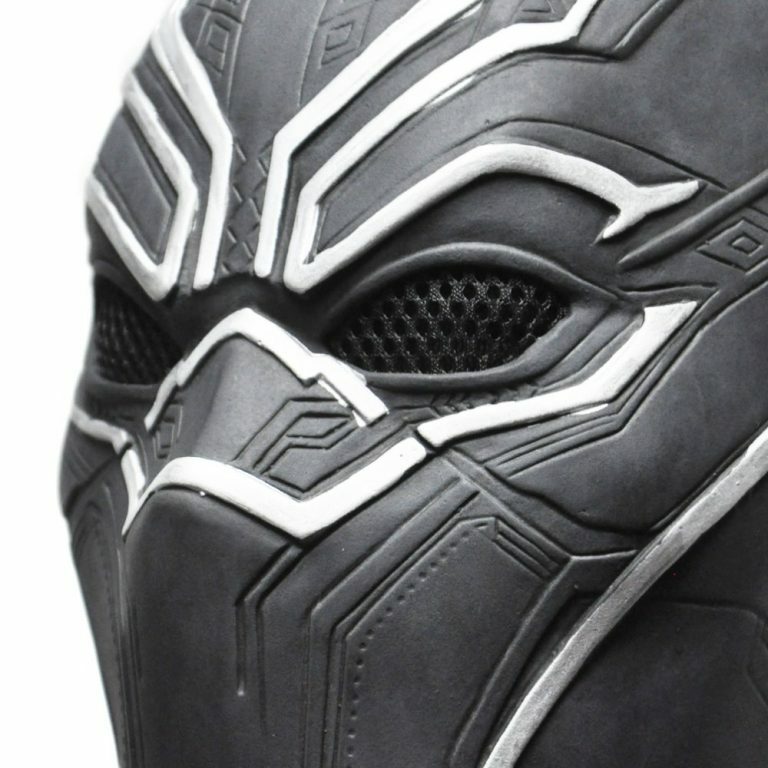 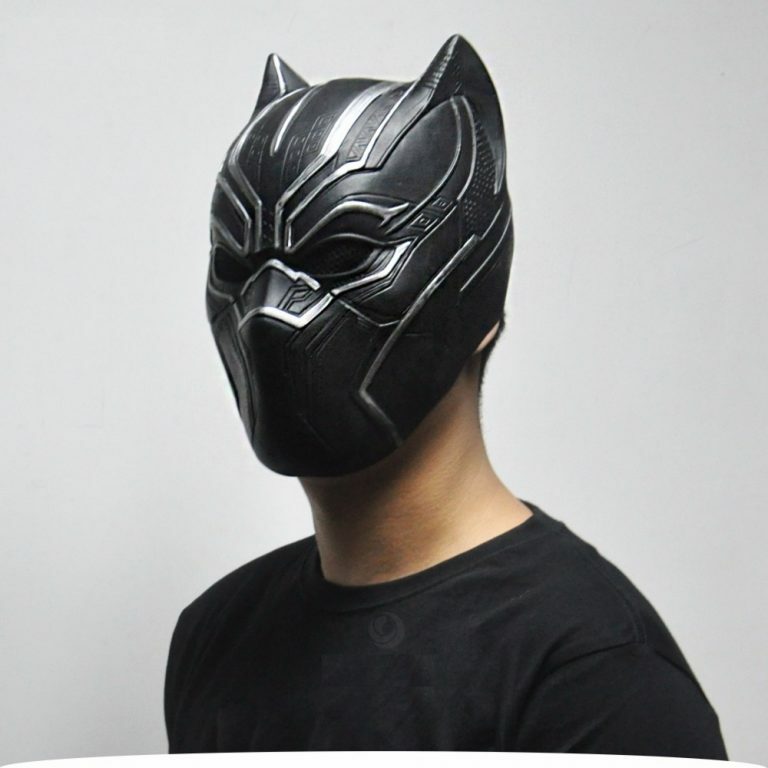 You Can Buy Movie Black Panther’s Fantastic Cosplay Latex Mask for Party, Halloween. 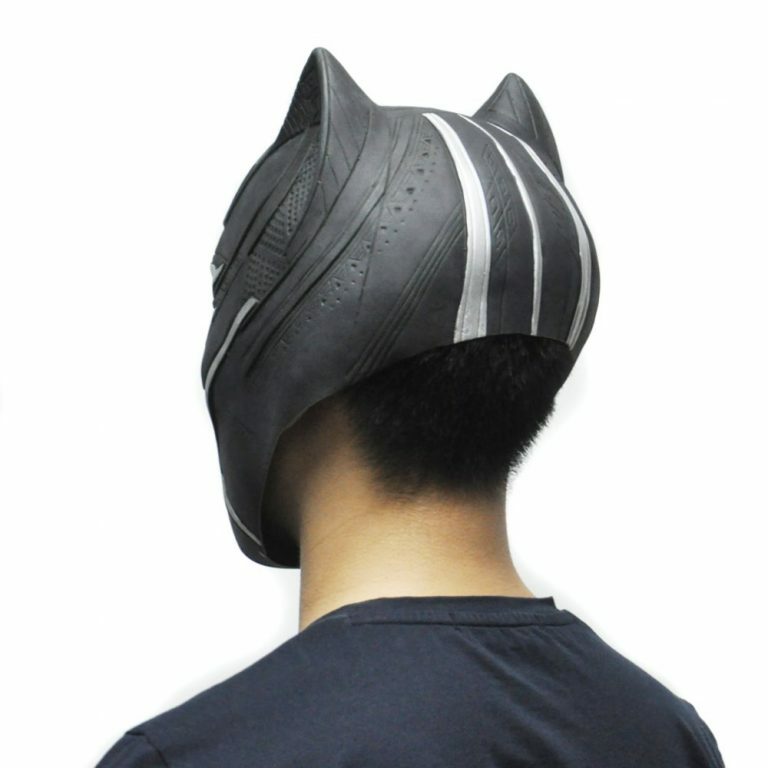 You can use it in any occasion if you want , irrespective of age and gender. 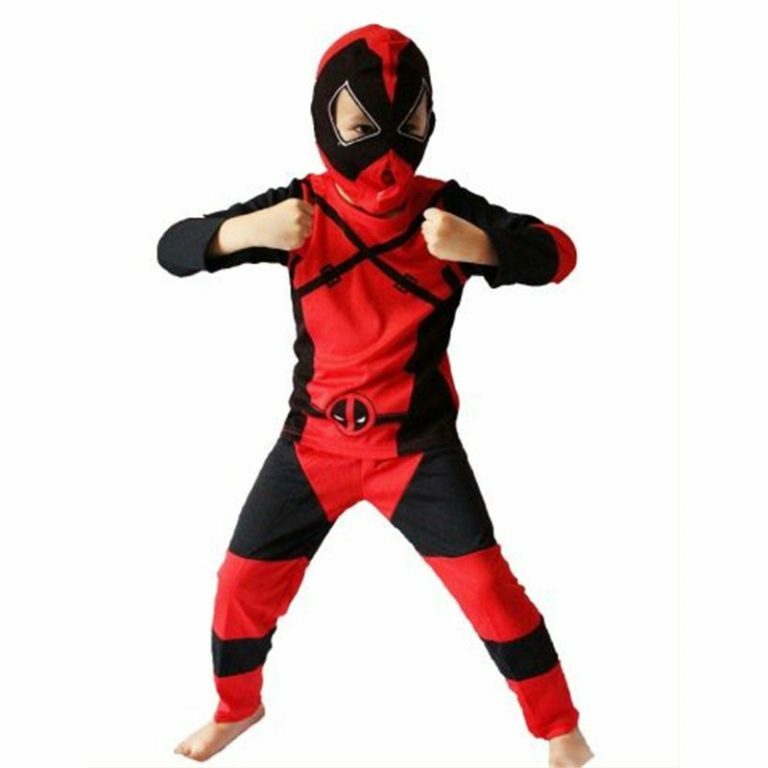 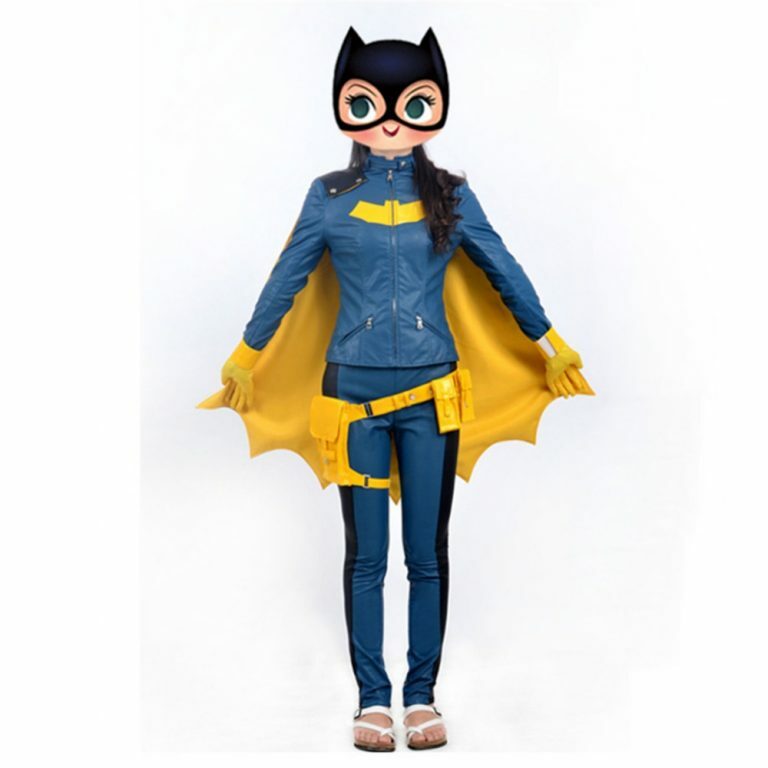 It’s made of professional and ECO-friendly latex rubber material. 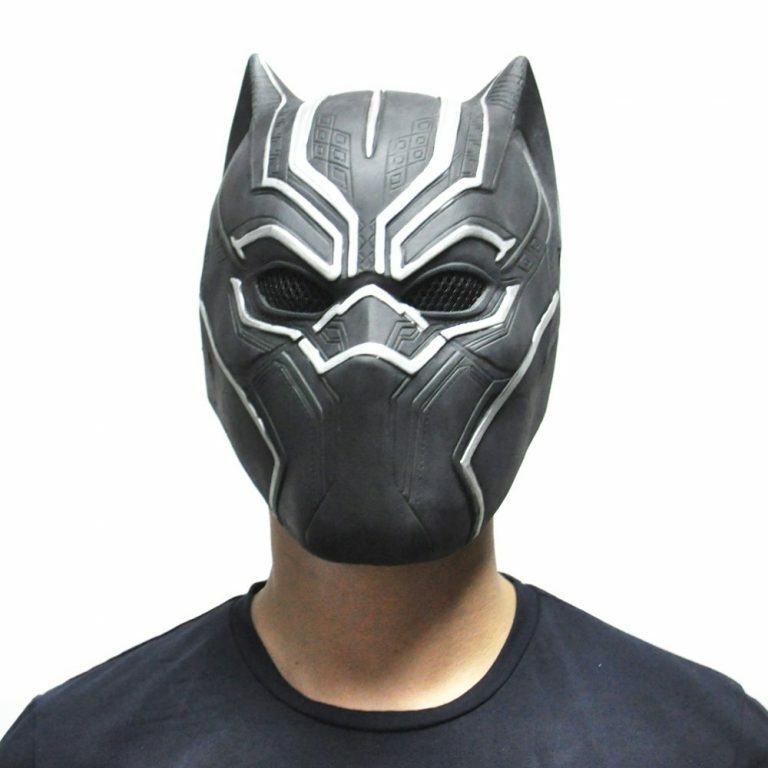 It’s durable and have good elasticity and surface tension. 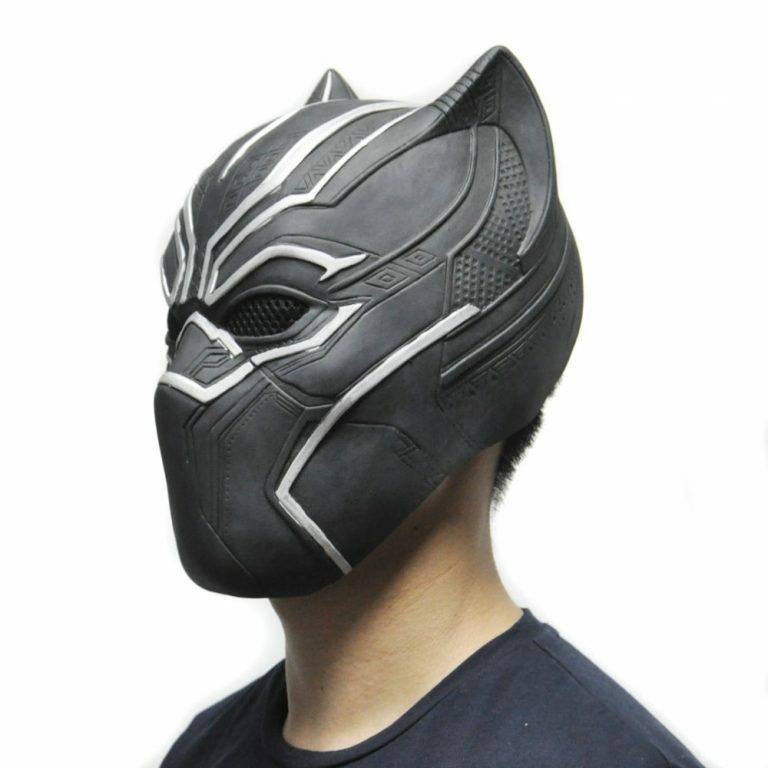 All of our masks are made from ECO friendly latex. 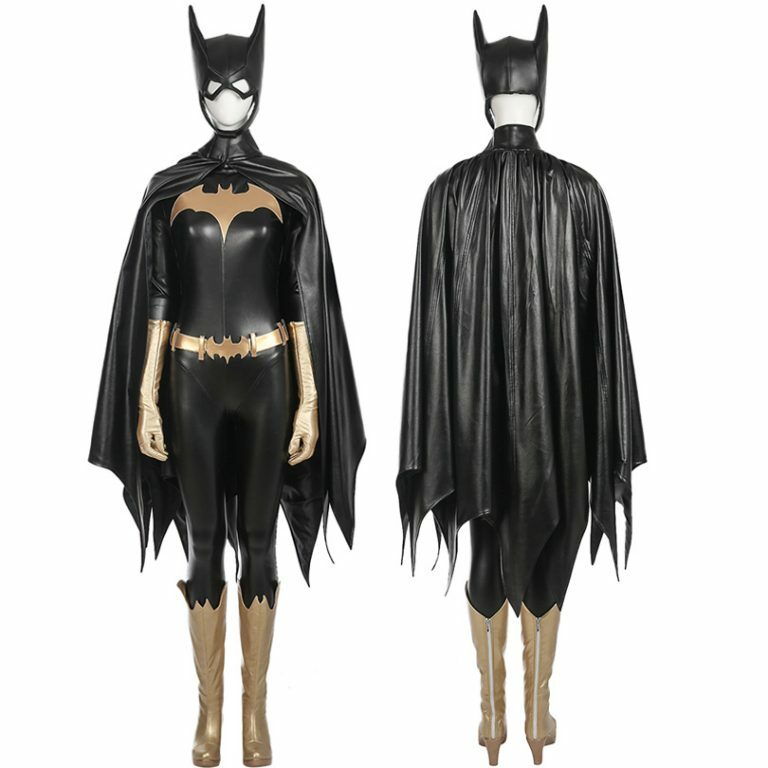 1.If you are allergic to latex, don’t wear this. 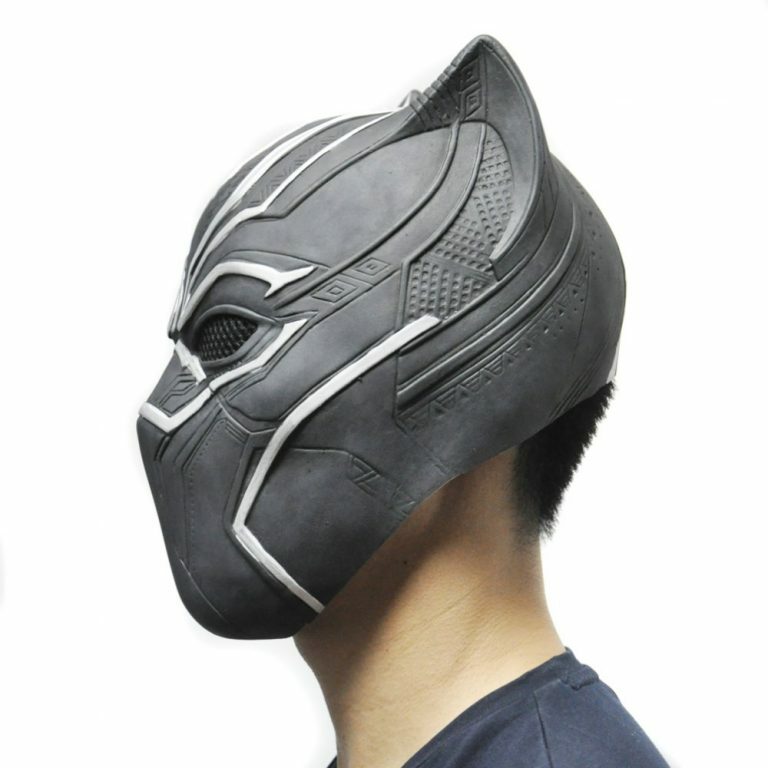 Place the mask out of its packaging in a well ventilated room.